Maureen has over a decade of experience in the field of mental health and developmental disabilities. She is a Whittier native and began working as a volunteer in this field at an early age, giving her a deep appreciation for individuals with disabilities. Maureen began her career with the MDH Network through R.A. CADIA, where she provided supports for individuals with complex challenges, behaviors, and judicial involvement. This experience prepared her for the opening of the MDH Community Integration Program, where she has served as Program Director since the opening in 2006. Maureen and her team have developed partnerships with community resources in Whittier and its neighboring cities, as well as multiple regional centers with a mission to provide a meaningful lifestyle for all individuals served. Lupe McClintock is an Assistant Program Director for the MDH Network Community Integration Program. She has been employed with MDH Network CIP since August of 2007. Lupe oversees the vocational component of the program. She supports and assists individuals in attaining their needs, desires, and dreams through the most efficient and effective use of staff. She also oversees staff training compliance to ensure that staffs are readily equipped to provide quality treatment and personal care for each individual. Lupe was elected and served on the Governing Board for the Norwalk-La Mirada School District from 1989-1993. With her expertise, we are able to provide the care envisioned in the MDH Network. 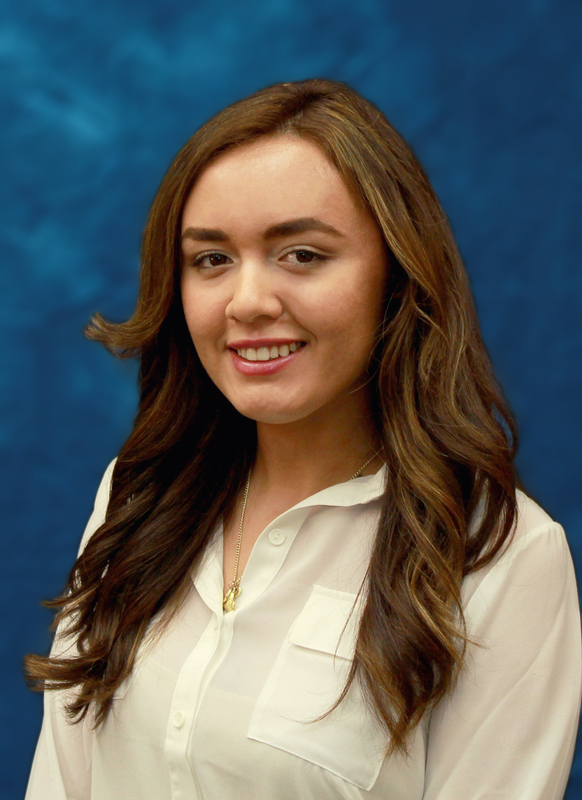 Rebeca Reyes is currently the Assistant Program Director of MDH Community Integration Program who holds a Bachelors of Science in Organizational Leadership from Biola University. 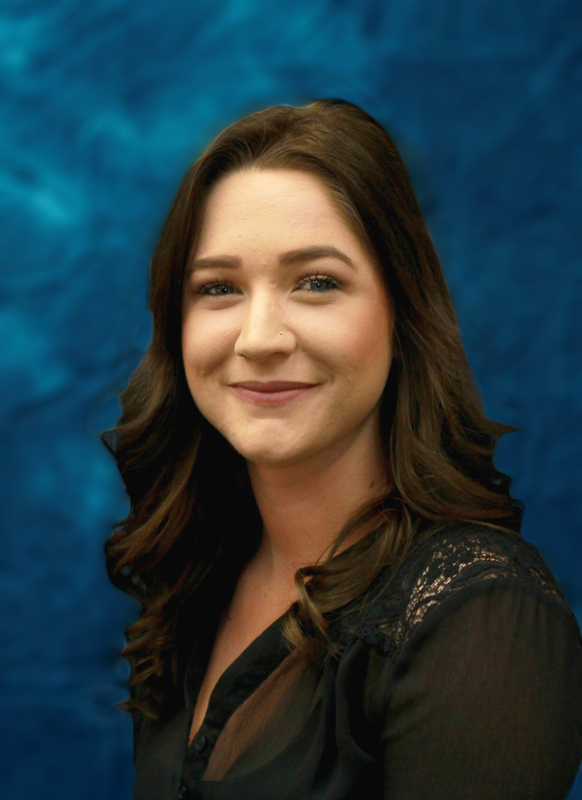 She began her career in October of 2010 and currently manages staff, resources and administrative processes to ensure that the goals and objectives of the program are accomplished. Ms. Reyes' duties involve supporting the planning and implementation of the program goals to fulfill the mission of the program, resolving field problems through written or oral communication, training and evaluating program staff for effectiveness and efficiency.